Hollybeary Creations : Baby it's cold..
Hi everyone.. I'm over on the Honey Bee Stamps blog today with a fun card using the new Flakey Friends Trio! Head over for all the details! 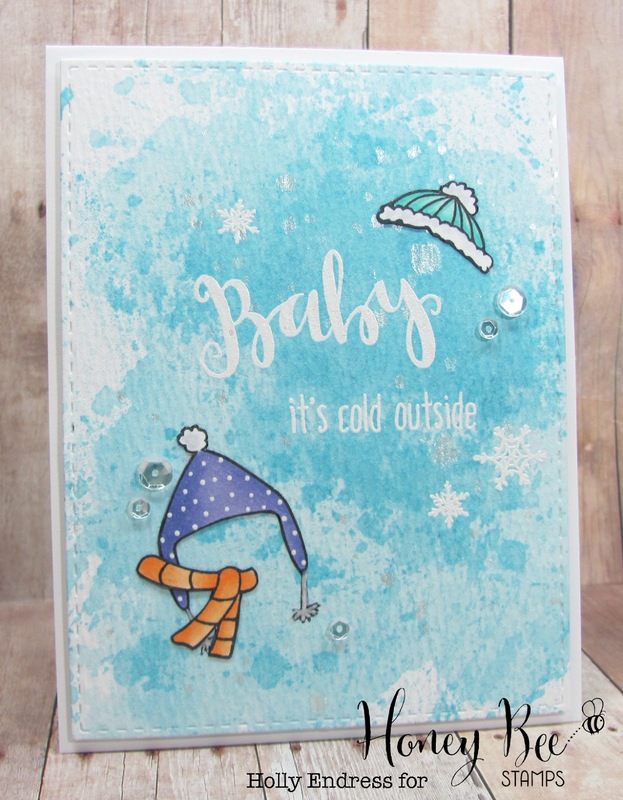 What a Fabulous looking winter card!!!! Love the water coloring on here!!! !